Since news broke last month that Google is working on a censored search engine for the Chinese market, the company has faced unrelenting criticism from lawmakers. In the latest demand, a bipartisan group of 16 House representatives is looking for answers on the still-secretive plan. 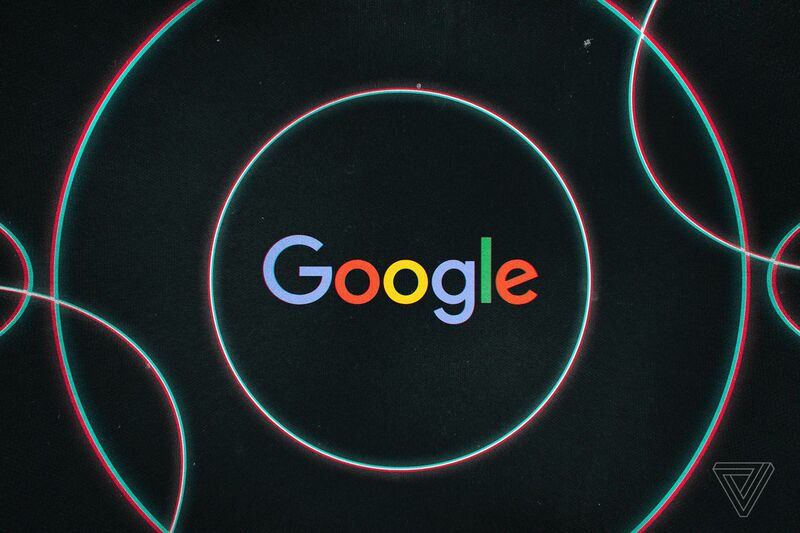 To launch the project, reportedly called Dragonfly, Google would have to cooperate with the Chinese government’s strict surveillance and censorship measures, a prospect that has ignited controversy inside and outside the company. Last month, a bipartisan group of senators sent a letter to CEO Sundar Pichai about the project, but his response was blasted as insufficient. Criticism of the company has only accelerated since….